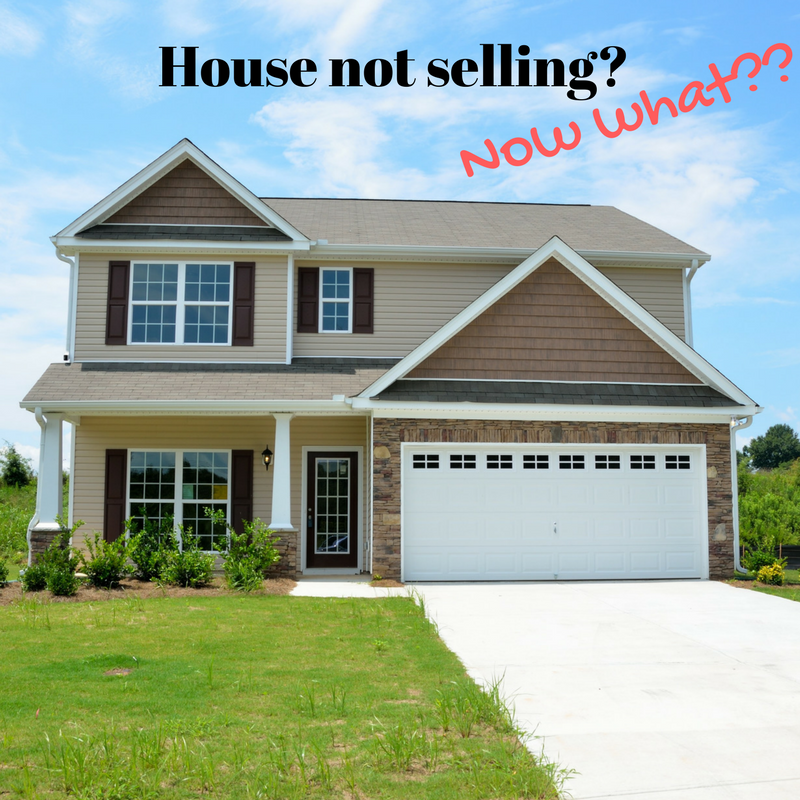 If your property is sitting on the market, not receiving offers, or receiving offers less than you expect, there is something wrong. Either the price does not reflect the true value of the property or the condition of the property does not support the price. Either way, you are faced with a dilemma. How do you get a second chance if you failed to capitalize on the first opportunity? Think beauty pageant and you will get the idea. So at this late stage of the game, how can you change the old adage of, “You never get a second chance to make a great first impression.”? Research shows that the most people ever to view your property will come during the first ten days it is on the market; the challenge now is how to get them back. It is likely very difficult. More often than not, that ship has sailed and it is time for a new marketing strategy. Professional staging is the answer and the missing link to revitalize a flagging real estate market. With the onslaught of TV shows aimed at sending the message to buyers that they should expect a well-presented, well-maintained house, you had better get the most help possible to make your house memorable. Many ask, “But is it really worth it at this point to enlist professional help?” You bet, but it is not a place for a faint heart and weak intentions! Creative marketing efforts will need to be initiated in addition to seriously, objectively addressing the condition of the property, both inside and out. Research shows that more than 63% of buyers will pay more money for a house that is “move in” ready, and, in the opinion of 1,000 real estate agents, preparing your home for sale before you put it on the market brings 589% ROI (according to HomeGain.com). What that means to a seller is that every effort put forth to make the property as move-in ready as possible will move you closer to offers you will be thrilled to accept. People are profoundly impacted by what they see, hear, and smell; never before in history has it been so important to fully prepare property for sale before anyone sees it. Some of my top tips for selling your home. Have a presale home inspection done; check for all fine details and ensure price and condition match. Review every space, floor to ceiling, and include inside and out. Assess whether it needs to be cleaned, replaced, repaired, refreshed, renewed, packed, or painted. Hire a professional staging consultant (that’s ME ) who truly understands the difference between staging for sale and decorating for living to ensure your dollars are wisely invested. As a Realtor and Certified Staging Professional, I bring an abundance of knowledge and skill to both preparing your home for sale, and helping to sell it. I know what buyers want! In the race to secure a buyer, if you don’t stage your property, know the house down the street will be staging theirs, which puts your property at a distinct disadvantage – unless, of course, your goal is to attract “flippers”, the people who want to buy your house at a bargain price and then do all the work necessary to flip for a profit! Staging your property after the marketing has started is rather like closing the gate after the horse has bolted; however, as long as the horse is recaptured, it is sound advice. True, you have lost the ground while the property sat, but with new paperwork to bring the staged property on the market as a new listing, some creative open-house strategies, and unique hooks for agents, you will regain interest and sell more often than not without reducing price, as long as condition matches value. Buyers buy emotionally, but do remember a property will only ever sell for what a buyer is willing to pay. In the end, it is their perception of value that counts, not yours. ** NOTE: I offer COMPLIMENTARY consultations to customers who list their home for sale with me, and for all others, it is a small fee which will return it’s self in massive volumes to you! To set up a consultation with me for my staging services, please reach out by email, phone or text.